The Waldron Sr High Bulldogs brought their conference play season to an end last Friday night. The Bulldogs invaded Greenland to take on the Pirates in one last attempt to up their game before District. The Lady Bulldogs came close to fighting off the Lady Pirates but in the end, got outran 34-28. The girls are a team who consistently compete until the final buzzer of every game. Ending their conference play season with a 2-12 record, the Lady Bulldogs locked in the #7 seed position. Tonight starts Waldron’s round in the 3A-1 Sr District Tournament. 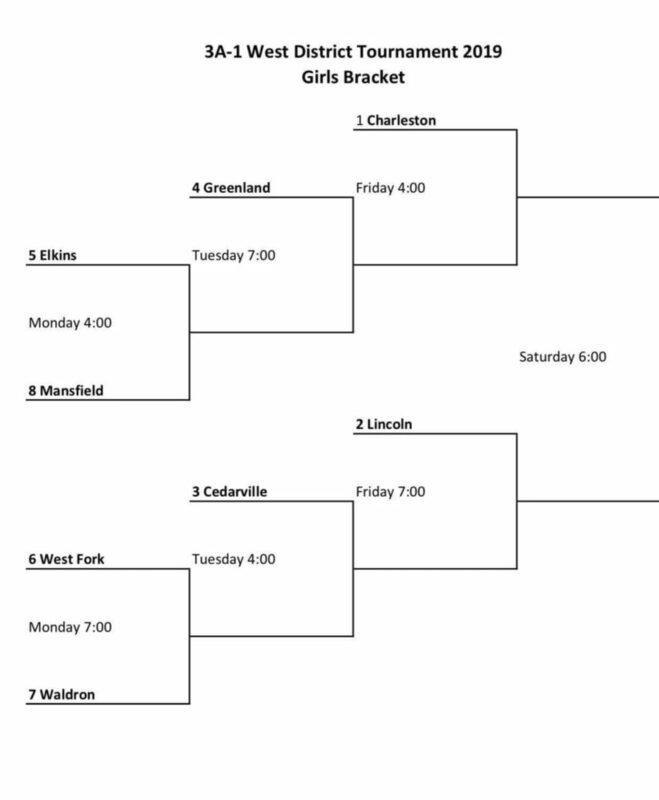 The Lady Bulldogs will take on the #6 West Fork Lady Tigers at 7 p.m. District is being played in West Fork. 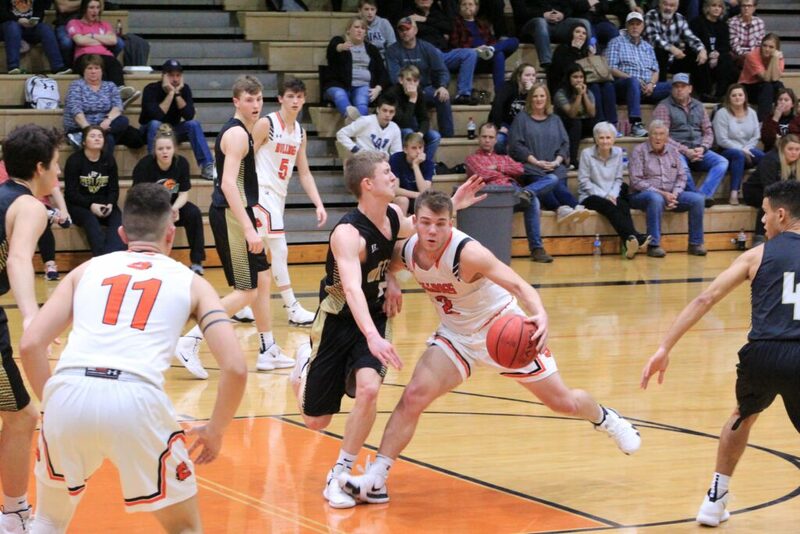 The Waldron boys’ team sealed their 20th win on the season bringing their total play record to 20-7 as of now. The Bulldogs collapsed the Pirates in a 55-40 conquest. With Waldron keeping the lead the entire game, Greenland never could keep pace. The Bulldogs walked away with 31 rebounds and 12 steals. Leading the team in points was Payton Brown with 33, Isaac Villareal with 10, Drew Dozier with 7, and Jacob Avila with 5. 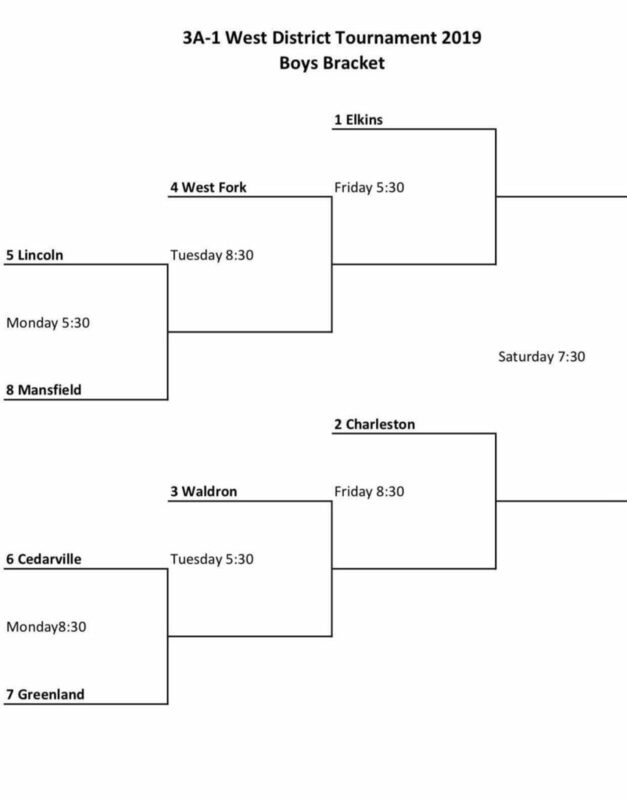 The boys will tackle the second round of play in the 3A-1 District Tournament when they will face either Cedarville or Greenland on Tuesday at 5:30 p.m.